There are very few advantageous positions to take when underwater on a piece of property as a homeowner. However, with a little bit of planning and perspective, there are always ways out of any situation and ways to take advantage of situational circumstances and end up with a positive solution. An option commonly taken by many South Florida homeowners is attempting to sell a home on your own without the costly enlistment of a real estate agent. Trying to sell a home on your own can be a difficult and seemingly impossible endeavor, but when enrolling in the aid of a creative independent real estate professional, you may find some similar options available to you that can work in your favor. With the current state of financial markets, the innumerable amount of traditional home buyers that once were, are no longer. Alternative strategies like owner financing and leasing are becoming more and more popular as a result, meaning consideration of these types of unconventional options is vital to combating financial pitfalls of modern day home ownership. When facing a financial problem in relation to homeownership like foreclosure or being upside-down on the value of a home loan, the first step in a positive resolution is taking an unbiased and objective look at your entire financial picture. It’s important to remove an emotional attachment from the equation and take a clear look at your situation to decide whether you’ll really be able to get out of the situation weathering the storm, or to get out from underneath the burdensome property and seek out another potentially more viable option to solve your problems. As soon as it is apparent that the situation isn’t getting any better, quick action against your financial problems is very important. It’s easy to fall into despair, but doing nothing is likely to lead to foreclosure and the negative financial outcomes therein. You could end up with not only a ruined credit score, but also no house, and no capital, with an incredibly difficult uphill climb ahead of you on the path to recovery. There are most likely better options available in aid of your situation that you might not even know about. What if I’m Already Upside-Down on my Mortgage? If you’ve seen the writing on the wall, and you’re already upside-down on the value of your mortgage, it might be time to consider cutting your losses and selling your house. Selling a home may be difficult especially factoring in emotional attachment, but walking away for little to no profit is still a better alternative to walking away with nothing but a seemingly unrepairable credit rating, and starting over from the beginning financially. While a for sale by owner home sale can be a great option, if a home has an upside-down mortgage however, this sale is not possible. Fortunately, there are several alternatives to this method allowing both the lender and financial loan institution to make out beneficially. What if My Home Has No Equity? In these cases where a home has no equity, a good thing to consider is owner financing. The buyer, in this case, makes payments to you as opposed to paying directly to the bank. The homeowner does still retain default liability in this type of agreement as well as penultimate home ownership until the payment is complete, the secondary investor pays the homeowner a monthly payment with the ability to collect interest similar to the way a bank would anyway. There are investors out there that are specifically looking for this type of deal, and with proper negotiations and terms you may be able to increase additional interest in the property. Using owner financing, homeowners can generate a small amount of financial leeway through the payments made with interest. While this doesn’t present an immediate solution, it does aid in making payments on time every month, helping to skirt foreclosure and potential financial ruin. An addition method that can provide needed alleviation is leasing to buy. 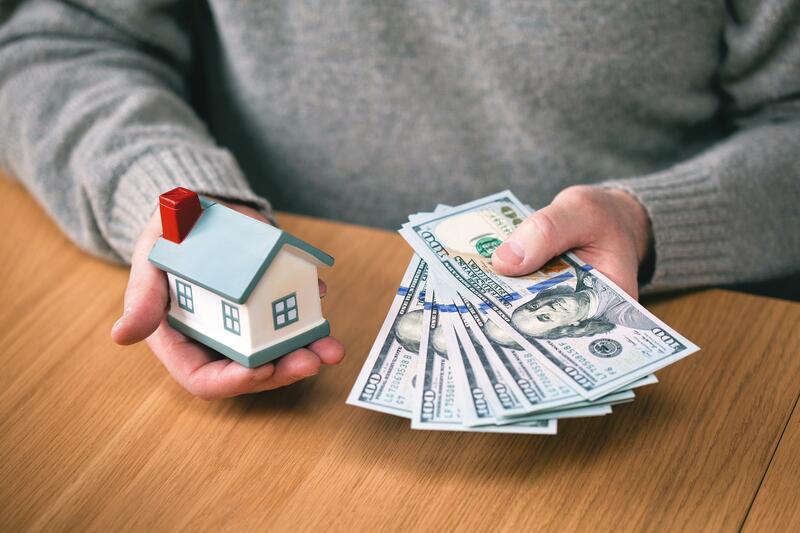 This particular arrangement allows a renter to make monthly payments to you with an option to buy the home at a later date, or at the end of a predetermined term. The benefits of leasing to own are similar to that of owner financing in that the payments on the loan will be being paid by another party, allowing you to begin repairing your finances and moving on with your life. The financial lender must agree to any negotiation made with an intermediary. There are several different terms and modifications that can be made to any of these types of agreements but one thing is consistent, the financial lender must agree to any negotiation made with an intermediary. With the current state of financial markets, banks are much more willing to work with homeowners to find a mutually beneficial solution as opposed to foreclosing and then being forced to potentially lose money in selling the home at auction. It’s important to understand the perspective and gravitas of your situation and to know that you are not alone. People all over the country just like you are facing the same challenges, but the important thing to focus on is both your situation and all potential resolutions. Though you may not wish to leave your house, sometimes in this end it is the best possible outcome versus facing bankruptcy, and foreclosure. Nothing is impossible, and with proper planning, and preparation, even a difficult issue like foreclosure can be solved with relative ease. 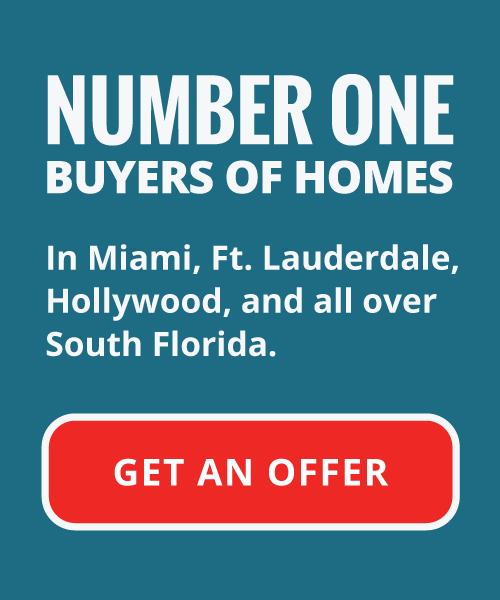 Call Your Florida House Buyers at (305) 764-3943.